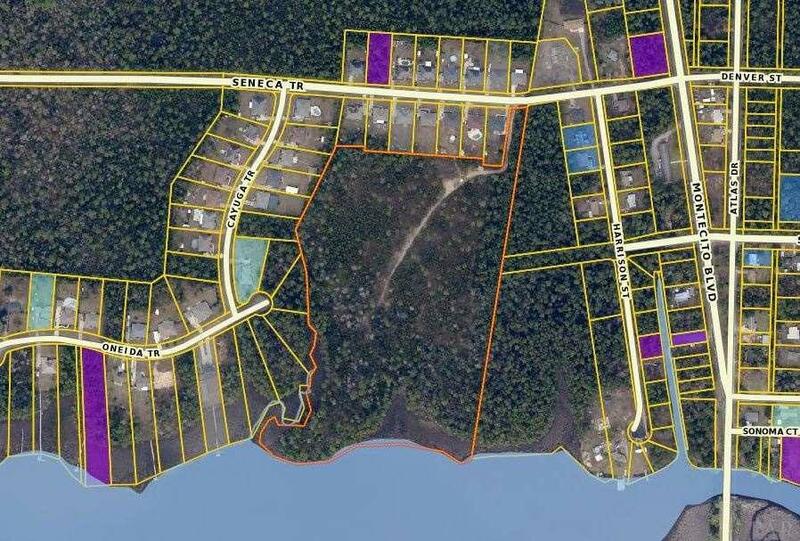 23 acres of residential land with approximately 970 feet of waterfront. Possible development opportunity. Property is perfect for a single homesite with access to waterfront. Listing provided courtesy of Henry Realty, Inc..